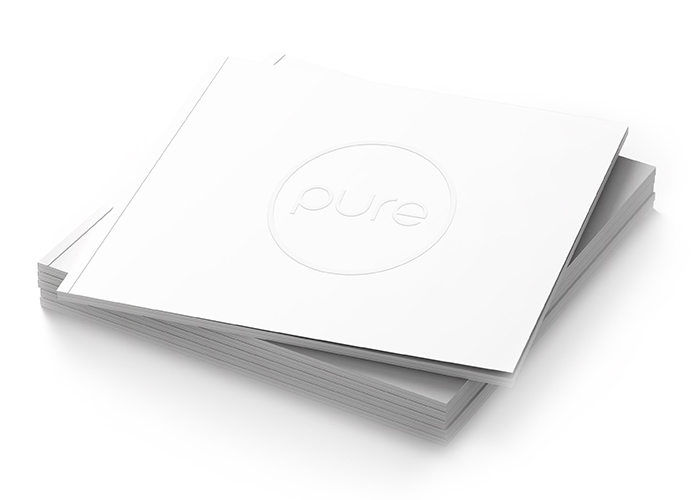 Full Service Agency - Pure Leeds - Our services. How would you like to recieve the brochure? For further information on how we collect, process and access your personal information including how you can change your marketing preferences and opt-out of any further communications, please see our privacy and cookie policies. If you have previously given your consent but now wish to opt-out of any further communications, please email us at: enquiries@pureagency.co.uk, or write to us at: Pure Creative Marketing Agency Leeds, Woodlands Road, Pudsey, Leeds, LS28 6QD. You can also telephone on 0113 239 4541.